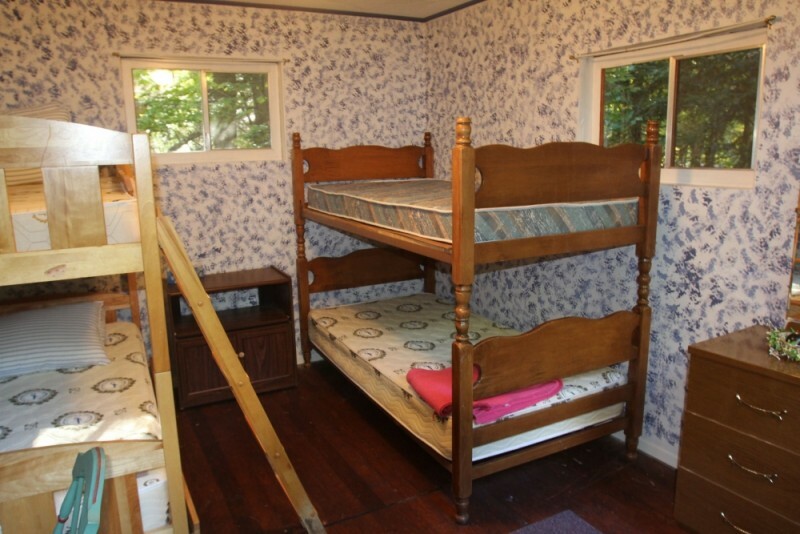 Number of bedrooms: 1 that has bunk beds-double bed on bottom, single on top. 1 that has a Queen size bed. Bunkie- has two single sets of bunk beds. 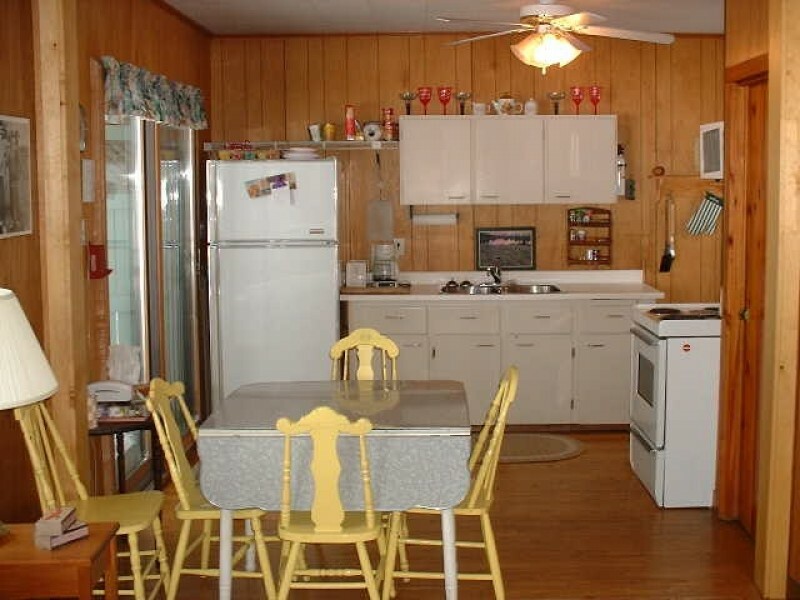 Kitchen includes: refrigerator, stove, microwave, kettle, coffee maker, toaster, dishes, utensils, cookware. There is a washing machine, telephone, television with DVD player, radio, and airtight woodstove. 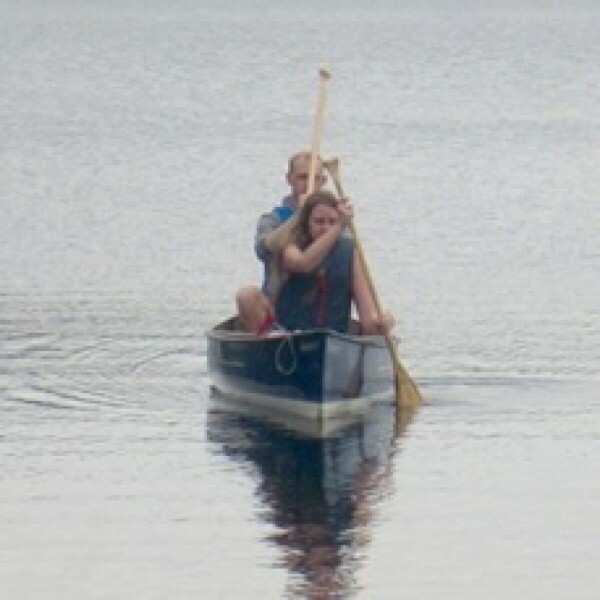 Outdoor equipment includes Algonquin 16 canoe, large dock with floating raft, small recreational kayak, patio furniture, propane barbeque on the deck, bon fire pit, and horseshoe pit. Please bring your own linens, bedding,blankets ( there are some available but weather depending, you may want to bring a few extra) and towels. The ultimate "Muskoka" setting, nestled on a lovely, level, one acre, wooded lot with the most spectacular view of Oxbow Lake as far as the eye can see. 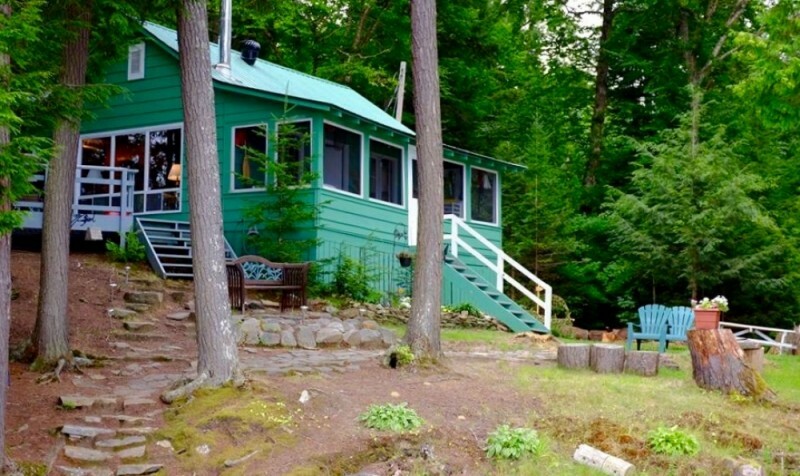 This cozy two-bedroom cottage and bunkie are situated on a very private setting with easy road access. 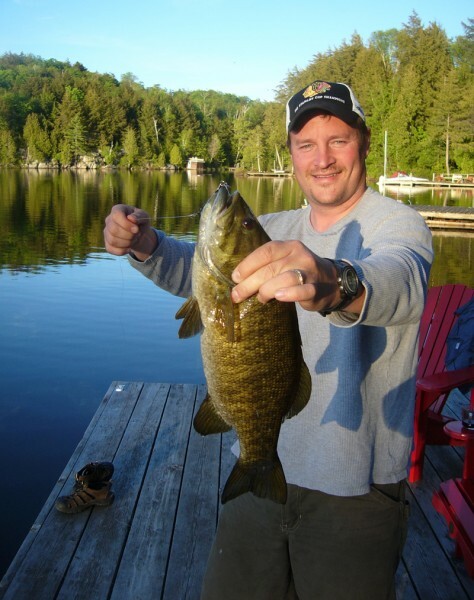 Longview on Oxbow Lake offers you a wonderful place to swim, boat, waterski, fish and relax. 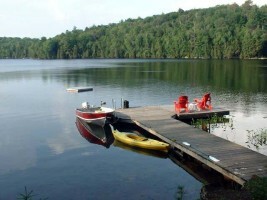 The shallow, sandy shoreline is ideal for children, with deep water off the dock and floating raft. Endless walking trails and abundant wildlife are yours to discover. So don't forget your camera. 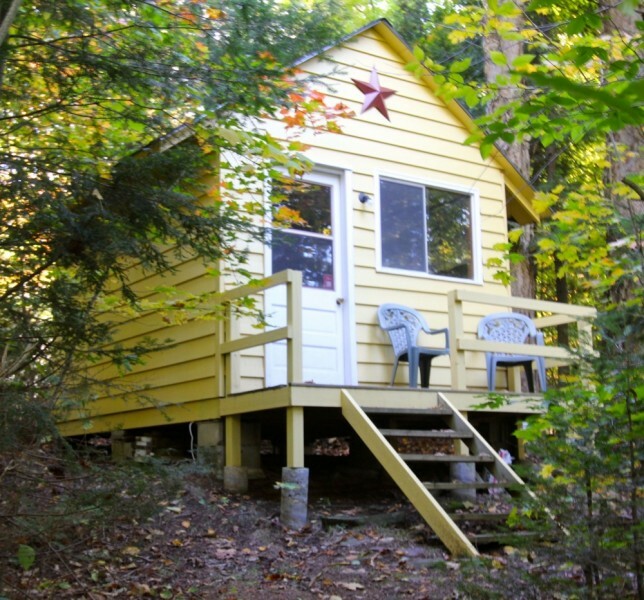 This cozy two-bedroom cottage has a queen-size bed and a double/single bunk, as well as a pull out couch in the living room. 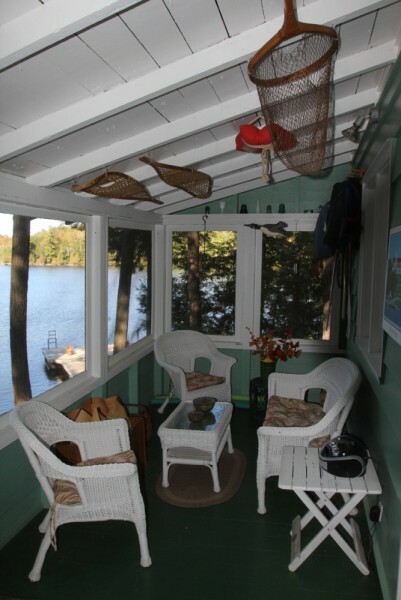 Sliding glass doors off the kitchen take you out to a large deck overlooking the lake. 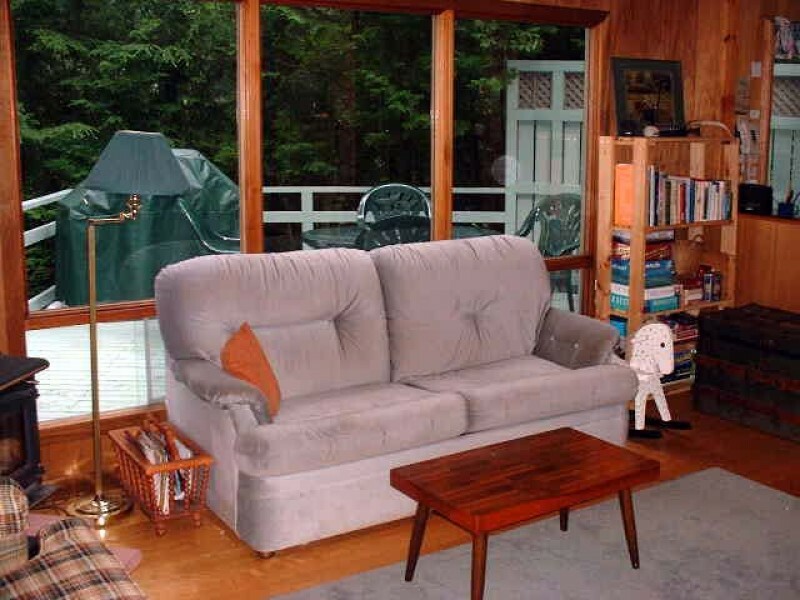 Relax with a good book in the screened-in Muskoka room also overlooking the lake. Extra sleeping accommodations in the bunkie. 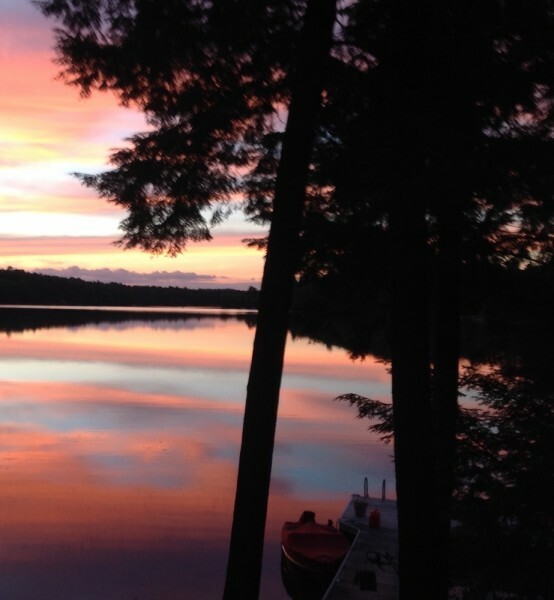 Outdoors enjoy an afternoon of horseshoes and in the evening a bon fire overlooking the lake. Just 15 minutes north is the town of Huntsville, On. Oxbow Lake is approximately 4 miles long, shaped like a bow. 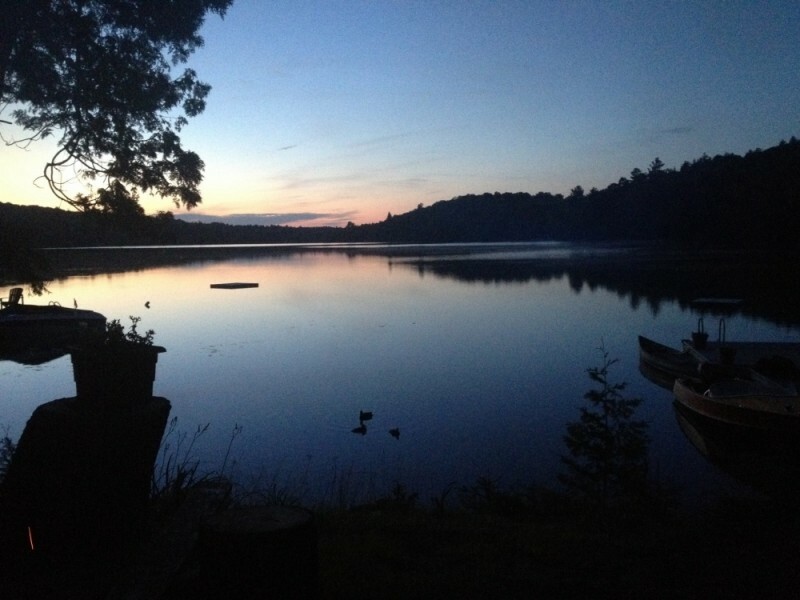 It is close to the western boundaries of Algonquin Park and the topography is similar. Casual and fine dining, evening entertainment, horseback riding, seven or more golf courses, some PGA, shopping and much more are nearby. 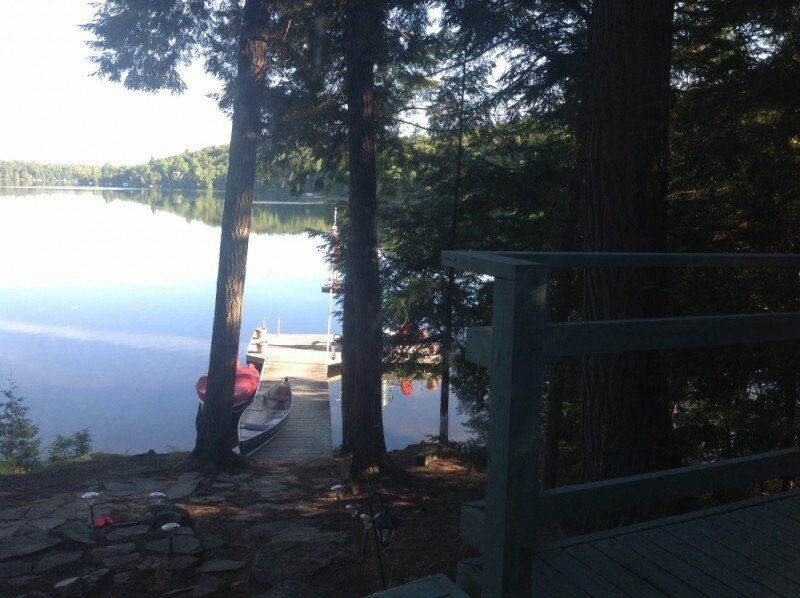 Algonquin Park is approximately 30km away, and Arrowhead Park is approximately 15km. Cell phone reception - no internet. Longview is a very special place ...dear to our hearts - we prefer to rent to Quiet considerate families and couples. ONE dog only is preferred. A security deposit is required. Noise restriction 11pm. A true oasis. Come enjoy! Waterfront: Oxbow Lake. Public boat launch for personal watercraft approximately one kilometre away. Availability: May to September approximately. Cottage rents Sat. to Sat. $1400 per week in July and August and till September 1st. 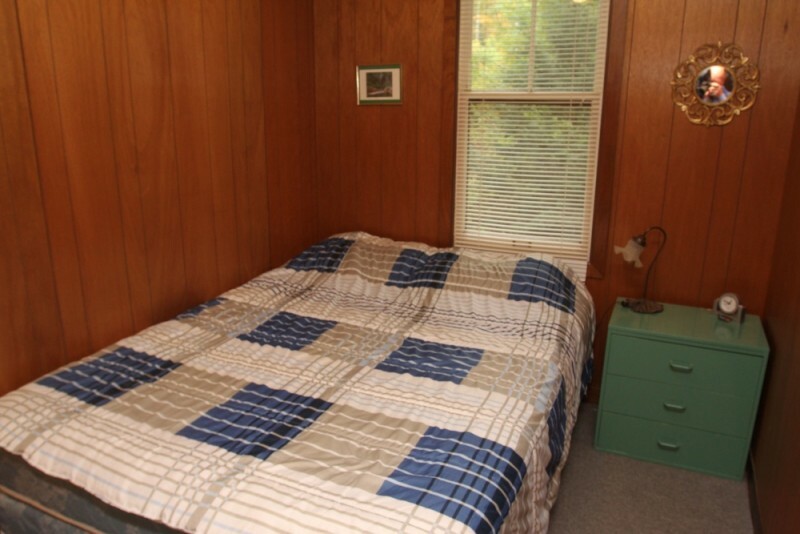 $750 per week during May, June, September. $300 per weekend during April, May. June. (minimum two-night stay, $150 each additional night.) 50% due upon booking. 50% due 30 days prior to arrival. Advanced reservations recommended.